So many great options, but I really like the Bounce Bot Inflatable Bobble Bouncer. Thanks for the fun. Hydro Rush Water Park!! My Granddaughter woold love it! 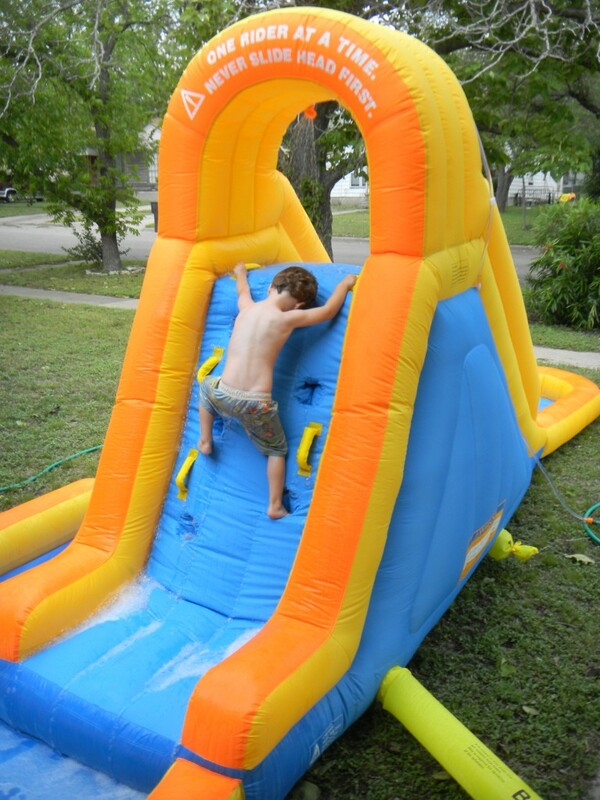 The ULTRA Croc 13-in-1 Inflatable Water Park is my favorite one. Lots of fun! So many things to do the kids would never get bored. I love the Hydro Rush Water Park. LOve love love crocodile isle! My kids would have a blast! Princess Palace with slide… the girls would absolutely love it. Hi, I went to the site and my favorite is Princess Dreamland Inflatable Bouncer. Thanks for the Giveaway ! My daughter and her crew would love this..awesome! Let's just talk about how amazing that thing looks! WHAT! Where were these things when I was a kid?! the Play Palace Bounce House!!! love it! Play Palace Bounce House! LOVE IT! I've no knowledge of computer programming however I was hoping to start my own blog in the near future. Anyways, should you have any ideas or techniques for new blog owners please share. I know this is off topic nevertheless I simply had to ask. Thanks!